Among fashion trends that men just don't understand (aka the whole reason Leandra Medine coined the term "man repeller") is the concept of wearing a scarf in summer. But boys are stupid and don't understand anything about fashion, so screw their ideas on what trends are cool and just do you! Scarves don't really do much to keep your neck warm, especially thin cotton scarves that are perfect for brisk summer evenings or picnics in the park. 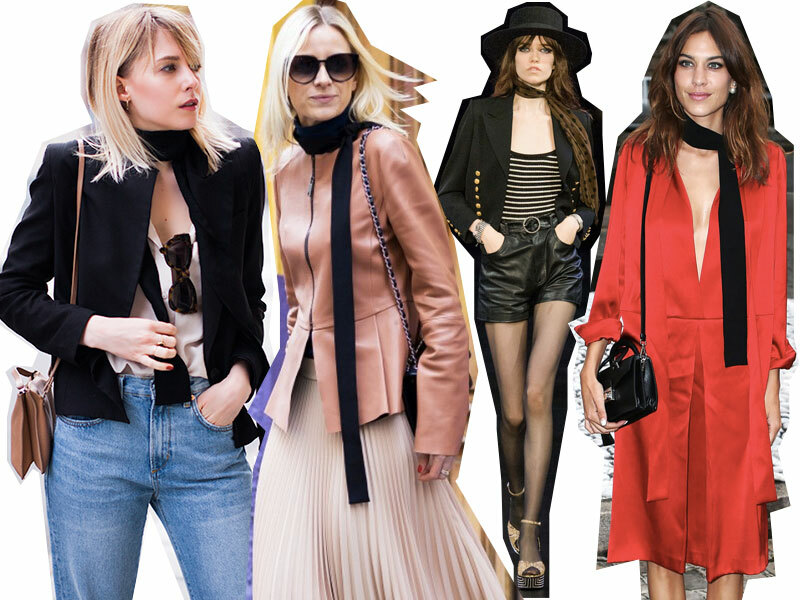 Will you be wearing the skinny scarf trend this summer? I always have issues finding the right scarves. 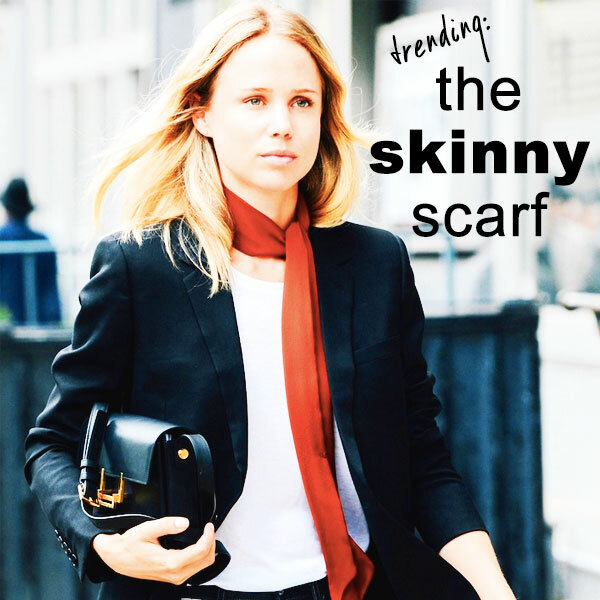 Scarves can be tricky, but the skinny scarf is so simple and not overwhelming; I think it would look good on anyone! Plus, it can be worn with a variety of styles and looks.